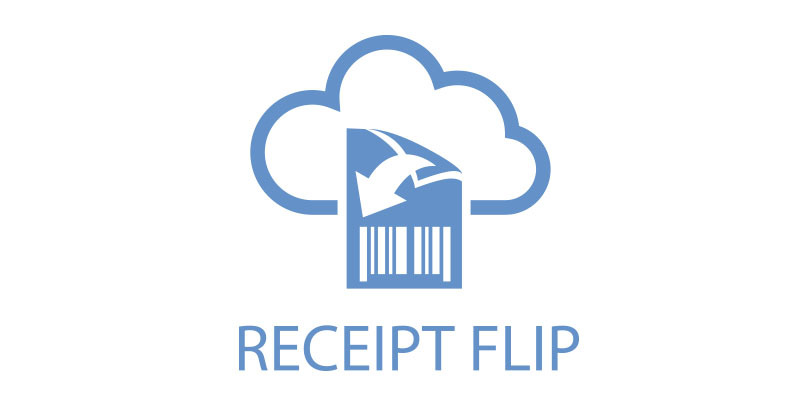 Star Cloud Services will allow retailers to utilize the back of their digital receipts using Receipt Flip in the AllReceipts™ app. With Receipt Flip, retailers can take full advantage of the entire receipt space by customizing the back of the digital receipt. Yet another way to engage with your customers, digital receipt backs ban be used to display your terms and conditions, store policies, watermark, promotions and marketing material, and more. Retailers can upload their content in the dashboard to start getting the most out of their receipts.